The Republic of Belarus recently held its fifth presidential election in 21 years. Authoritarian president Alexander Lukashenko – famously dubbed the last dictator in Europe – retained power with a landslide 83,5% of the vote. The EU followed with a lifting of sanctions against Lukoshenko’s regime, despite claims from various observers that the ballot was flawed. European leaders hoped that the move, which was widely conveyed even before the voting took place, would not only bring Lukashenko’s autocracy out of diplomatic isolation, but also distance Belarus from the Russian clutches. The presidential election in Belarus stimulated low level of interest from the American public. 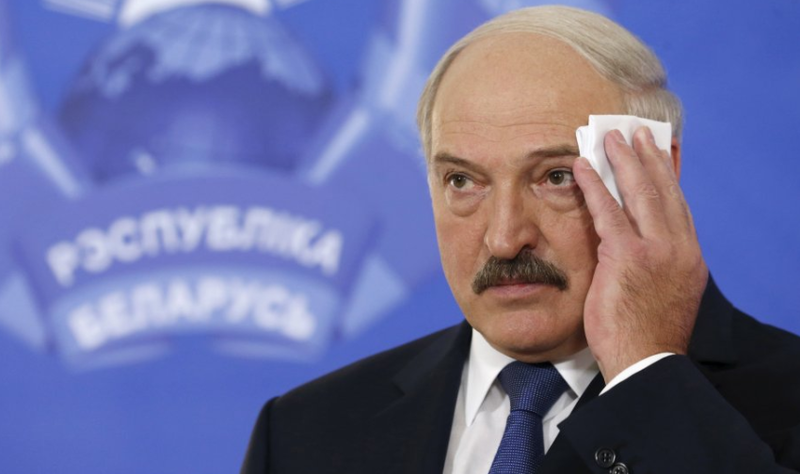 Coverage was mainly based on the impression that Lukashenko faced little opposition in Belarus, thus narrowing doubts of him winning his fifth term. Media sources emphasized that “more important than the election itself is what happens afterward”. Apparently the American media was also not particularly interested in engaging the warming of Belarus-West relations, in which Brussels recently assumed the lead. The US also was not very vocal about the need to roll back sanctions against Belarus, with more critical assessment presenting Belarus as being wedged between Russia and the EU. Far more attention to the topic was devoted by German press, which produced a number of articles on the election weekend. Particular focus was placed on anticipation of electoral forgeries and violations, including articles titled “Perfect Result, Almost Perfect Show”, “Election without competition” and “Candidate under suspicion”. In addressing the EU move to temporarily lift sanctions, the German media remained relatively critical – though Der Spiegel interestingly stated that the decision to suspend sanctions on Belarus was made because “the elections were obviously more democratic than expected… therefore, Belarus’s authoritarian ruler can now hope that the EU will lift up the sanctions”. Estonian media appeared most blunt in not only questioning the insignificance of opposition candidates, but also challenging the general illegitimacy of the elections. Neither free not fair presidential elections in Belarus were reflected in the Estonian press, with expressions such as “at least 10 years ago, there was an illusion that elections can bring some change”, “there will be no surprises”, “no real hope”, and suggestion that whole Lukashenko’s electoral campaign was just “something resembling candidacy”. Despite a considerable number of articles on electoral frauds and violations, Estonian media expressed hope that rolling back the EU sanctions could push A. Lukashenka to improve the human rights situation – or at least not further worsen it. The same pessimistic tendency was also detected in Lithuanian media, where A. Lukashenko was portrayed as a “Soviet type of autocrat at the doorstep of the EU”. Coverage of the election in Belarus remained dominated by three diverging narratives. First, Lithuanian politicians maintained a pragmatic stance on the issue, noting that, “without forgetting democratic values, we should also try to find an economic point of contact”. Second, sources critically assessed the EU’s sudden will to “re-engage with Belarus”. Third, Lithuanian media produced a considerable amount of articles reflecting resentment by the Belarusian opposition to the election results and arguments that the EU sent out the wrong message by lifting sanctions. Unlike the other observed sources, Russian media channels claimed that there were no serious violations registered and that, according to CIS observers, the whole electoral procedure was “excellent”. The same media source quoted Yuri Vorobiev, Deputy speaker of the Federation Council of Russia and Coordinator of the CIS Inter-Parliamentary Assembly`s Observation Mission: “Elections in Belarus were well-organized, calm and according to the national law”. In respect to the temporary suspension of sanctions on Belarus, Russian press called the situation a “Belarusian flirt” and little other than an attempt by Lukashenko to cover up various problems within Belarus. 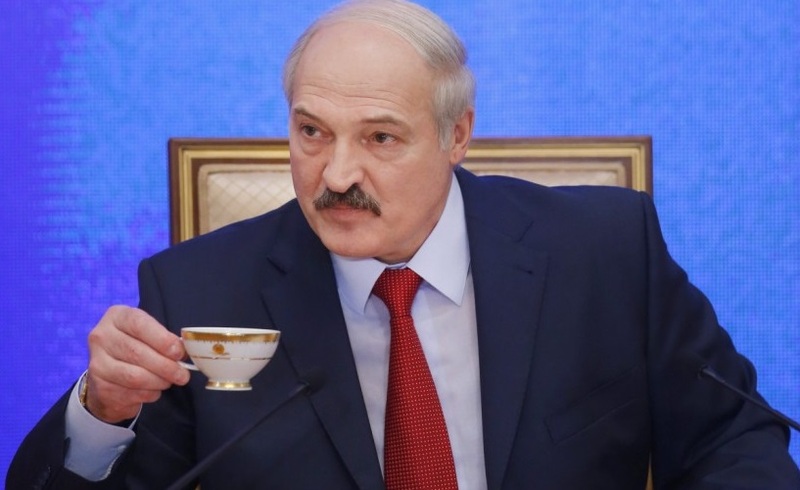 Don’t forget to have a look at our previous article on the authoritarian leader of Belarus – Alexander Lukashenko – the irreplaceable incumbent on the Belarusian throne.